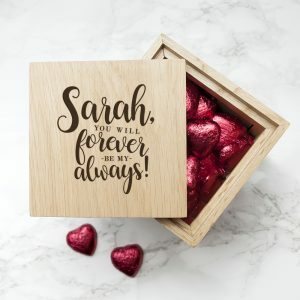 Order today for dispatch between 24, April 2019 and 26, April 2019. 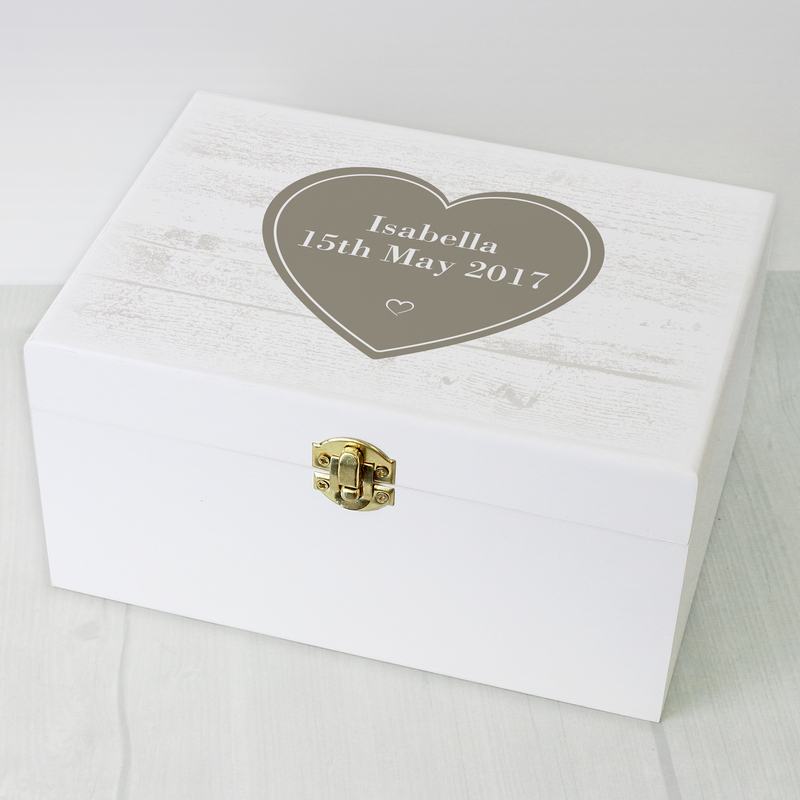 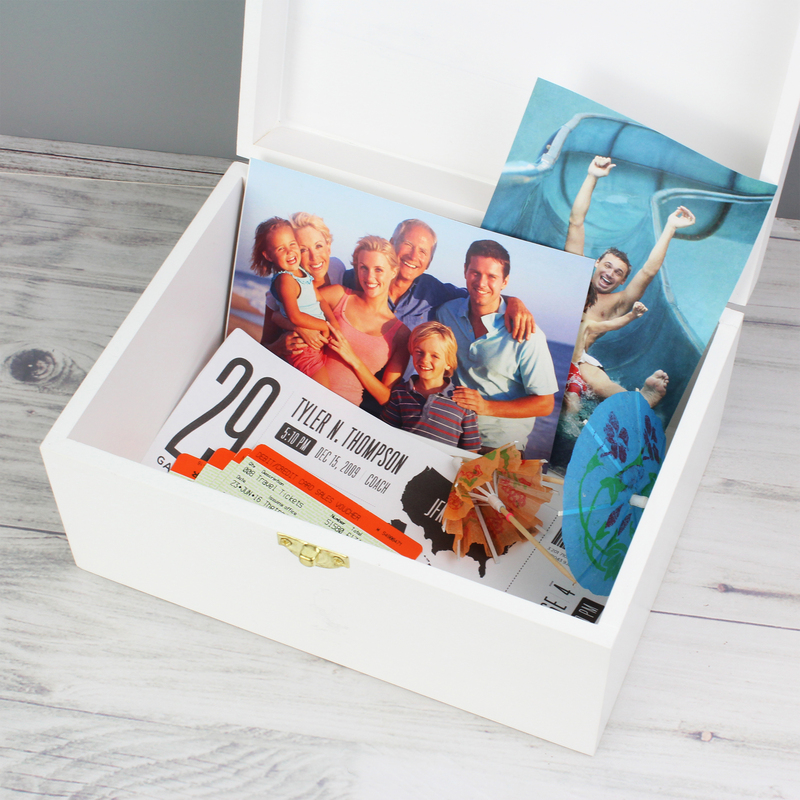 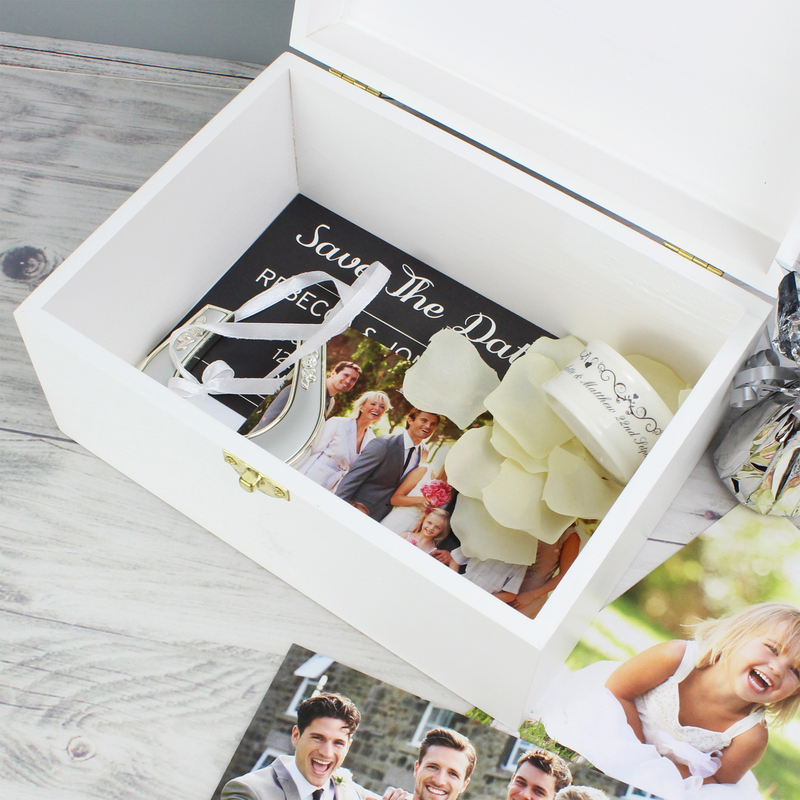 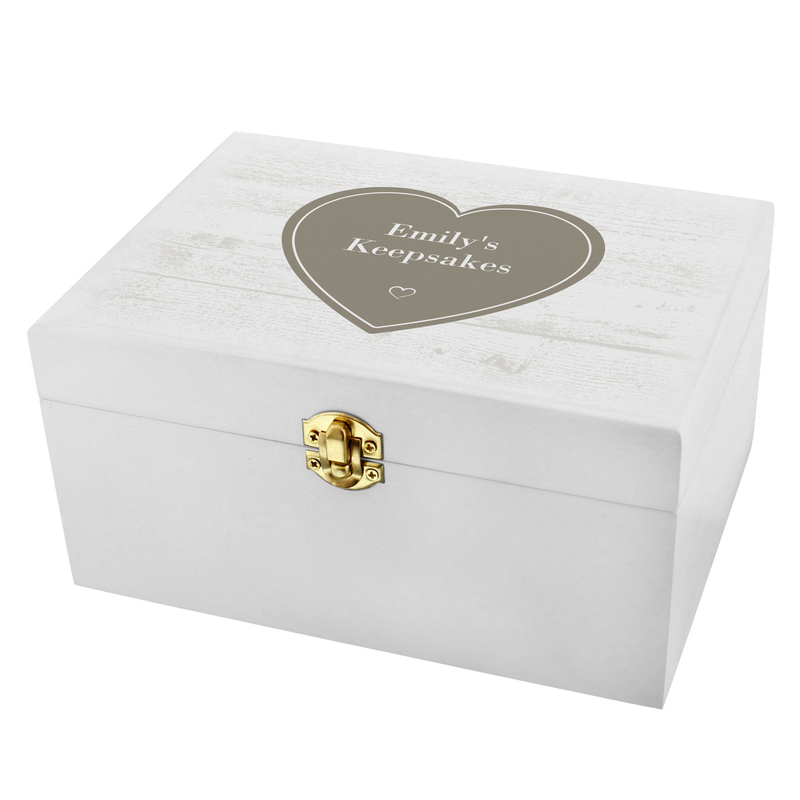 This keepsake box is ideal for storing all manner of trinkets, souvenirs and mementoes and is well suited to lots of occasions. Alternatively, why not fill the box with small gifts and treats, ready to present to the recipient? 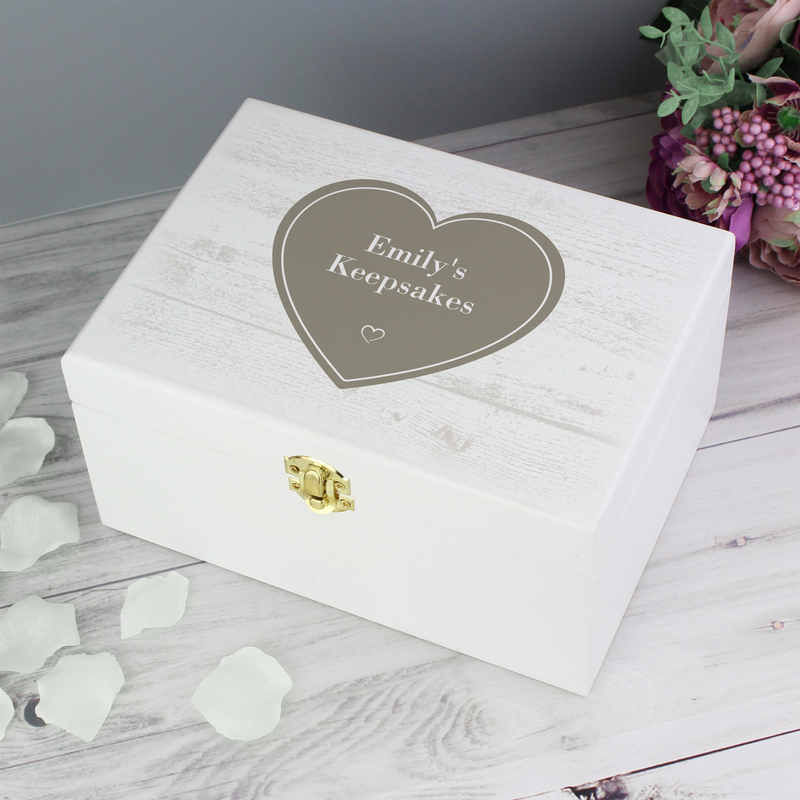 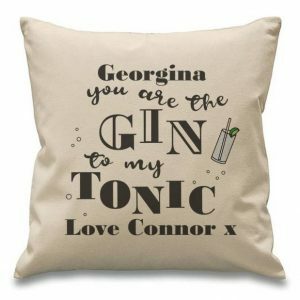 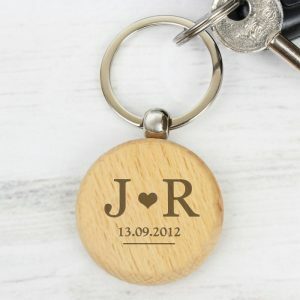 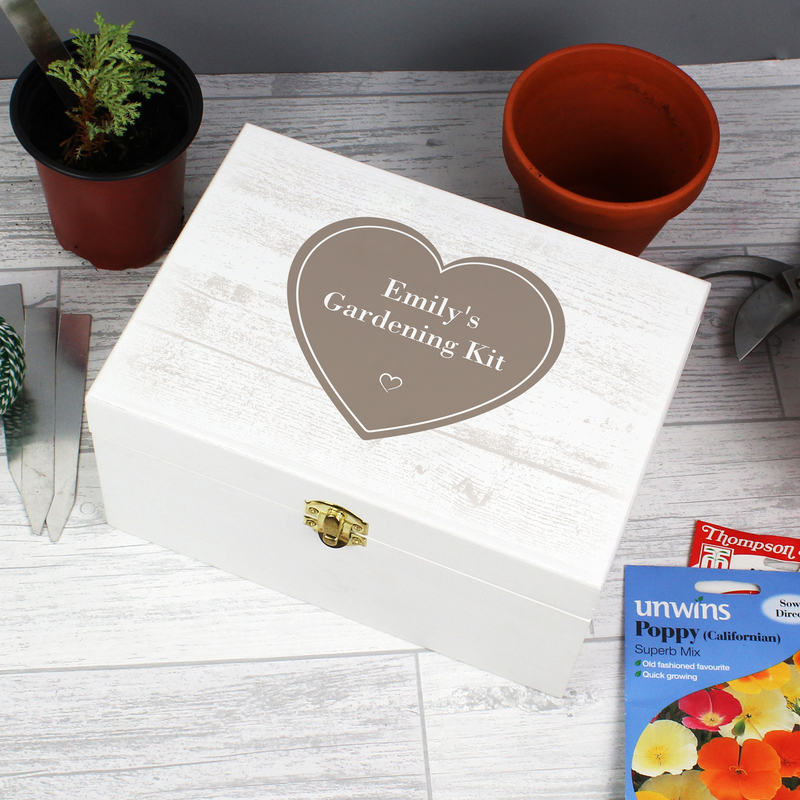 Ideal for Birthdays, Mother's Day, Christmas, Weddings, Anniversaries or as a thank you gift.